Relapse and Alcoholism: What Are My Options to Get Sober? The concept of relapse has been studied in much detail within both humans and animal models of alcoholism. 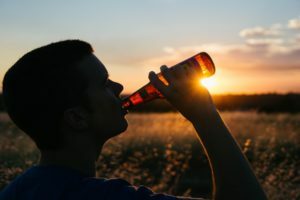 Clinical studies show that individuals with an alcohol use disorder are more vulnerable to environmental cues and stimuli that can potentially provoke a relapse, than compared to the nondependent people. Identical observations have been made in animal models of alcohol dependence, withdrawal and relapse. Relapse is essentially defined as the recommencement of alcohol consumption after an extended period of abstinence. Clinically, vulnerability to relapse is more commonly linked to an intense craving or desire to drink. However, a precise definition for craving remains ambiguous and the significance of craving in context of relapse is itself debatable. Yet, in face of the high rate of reversion in alcoholism, relapse has emerged as a prevalent and substantial obstruction in the treatment efforts to curb alcoholism. Research demonstrates that patients utilizing aftercare services significantly reduce their probability of relapse. Yet, only about 50 percent of patients make use of the aftercare services and even a smaller percentage of this population fully completes their aftercare programs. It is highly recommended for individuals planning on completing a treatment program to strategize ahead and have an aftercare program in place. Furthermore, caregivers are encouraged to be particularly attentive toward a patient’s post-treatment phase, where strides made during recovery are tested. Outpatient treatment: The patients reside at their homes as they continue to attend treatment a few times a week, depending on their convenience. Group counseling: The patients actively participate in a group setting where experiences associated with addiction are shared and efforts are exerted toward building a strong social and support mechanism. Individual therapy: The patients meet one-on-one with a therapist to continue to fortify the progress made during initial treatment. 12-step programs: Support groups, such as Alcoholics Anonymous (AA) and Narcotics Anonymous (NA), provide the supportive and enlightening environment necessary for a long-term sobriety. In efforts of formulating an effective aftercare programs, it is mandatory to keep in mind the patients’ individualized requirements and goals, essentially dependent upon the discharge evaluation. A quality rehabilitation program will deem aftercare participation mandatory and closely monitored. Whether this may be voluntary or, in some cases such as court-mandated circumstances, involuntary, the importance and efficacy of treatment and aftercare remains independent. Availability of options of controlled living environment after treatment, such as halfway houses and sober living among many others. Relapse has emerged as the new rule, rather than the exception, in the scope of addiction treatment. Instead of being viewed as a catastrophic death of a patient’s last hope at getting sober, relapse has emerged as an opportunity to learning more and improved strategies for maintaining sobriety and identifying the relevant triggers. National Institute on Drug Abuse advocates against such mentality. The relapse rate for people who have completed an addiction treatment program is roughly equal to that of patients who sought prior medical care for conditions such as Type 1 diabetes, hypertension and asthma. 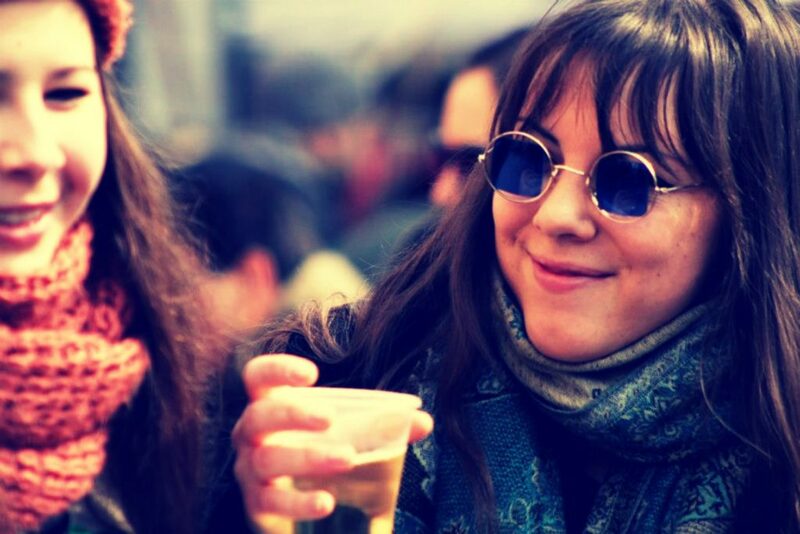 However, when a person with a history of substance abuse relapses back into old habits, the act is not seen as a medical event, but as a choice. Breaking free from this mentality may make it easier for people to move through a relapse event and return to treatment. What’s most important to understand is that recovery is a lifelong healing process and relapse is a sign that you need to re-evaluate and modify your strategy. Restart by recognizing that you did slip and increase your efforts to overcome your cravings and urges, and to better understand and control your triggers. What’s most important is your desire to move past your relapse and forward with your recovery. 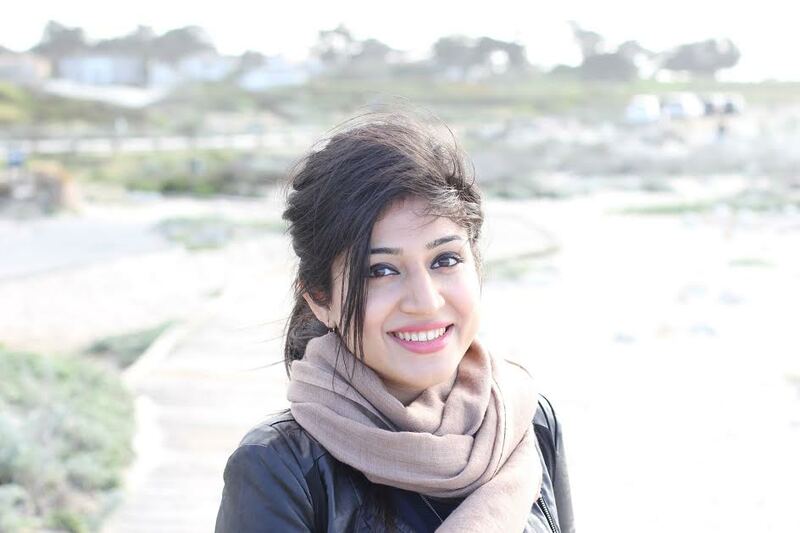 A journalist and social media savvy content writer with wide research, print and on-air interview skills, Sana Ahmed has previously worked as staff writer for a renowned rehabilitation institute focusing on mental health and addiction recovery, a content writer for a marketing agency, an editor for a business magazine and been an on-air news broadcaster. Sana graduated with a Bachelors in Economics and Management from London School of Economics and began a career of research and writing right after. The art of using words to educate, stir emotions, create change and provoke action is at the core of her career, as she strives to develop content and deliver news that matters. Published on July 4, 2017.